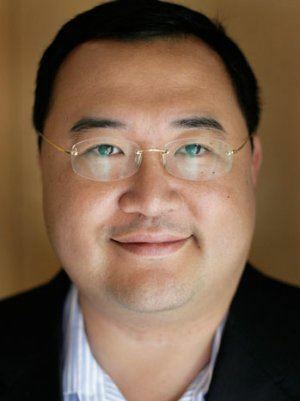 Mr. Bruno WU is an experienced investor and media entrepreneur in China, former Chairman of Sun Media Group (1999-2007) and former Director of Shanda Group (2006-2009). Bruno served as Co-Chairman of Sina from 2001 to 2002, during which period he played a key role in Sina’s business transformation. 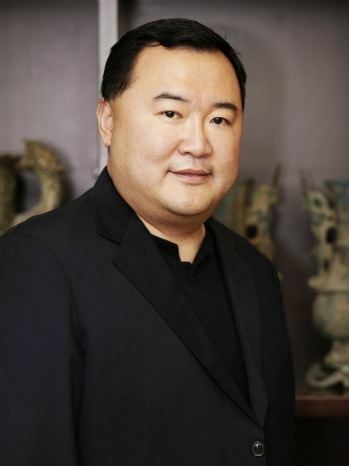 He also served as Chief Operating Officer for ATV (one of the two free-to-air television broadcasters in Hong Kong) from 1998 to 1999, during which period he greatly improved operational and financial performance, as well as ATV’s audience ratings. 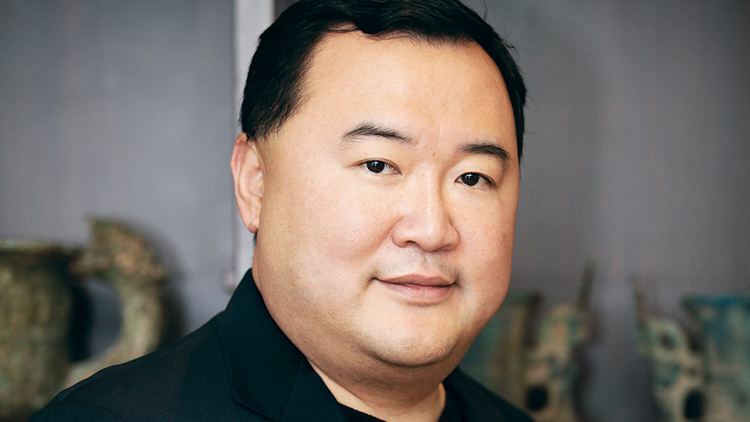 Bruno is now the Founder, Co-Chairman and CEO of Sun Seven Stars Entertainment & Media Group Limited, one of the biggest private media and investment companies in China. Its predecessor is Sun Media Group Holdings Limited, which was established by Mr. Bruno WU and Ms. Lan YANG in 1999 and became one of the leading entertainment, media and investment companies in Asia after 10 years of growth. Sun Seven Stars Entertainment & Media Group Limited is focused on five major business areas, handled by Sun Media Group Holdings Limited, Seven Stars Entertainment & Media Limited, Sun New Light Culture Development Limited, Wide Angle Media Limited and Star One Film & TV Financing Group, respectively. It has a presence in over ten major cities in the world including: Beijing, Shanghai, Hong Kong, New York, LA, Paris, London and Toronto. 1993– MA in International Relations, Washington University in St. Louis, U.S.
1990– BA in Business Management, Culver-Stockton College of Missouri, U.S.
Sun Culture Foundation, in 2006, donated the majority of initial funds for Project Rainforest of the Prince’s Charities Foundation, and helped it with initial promotion and operation planning. The project has raised 1 billion US dollars in donations, making it one of the most successful charity projects for environmental protection in history. Sun Culture Foundation reached agreement with Ford Foundation in 2009 to set out pilot projects in public schools of Shijingshan District of Beijing to help children of migrant workers blend into local society and realize their potential. The focus is on understanding the challenges and needs of such children when they try to blend in via cooperation with government offices, charity organizations and academic groups, so as to find effective solutions to help. Phase I of the project was completed in June 2012. The Ford Foundation and Sun Culture Foundation are planning to extend the pilot projects to more cities to help more children of migrant workers. Bill Gates and Warren Buffett extended invitations to 50 of China's billionaires to attend a charity dinner in 2010, at which they exchanged opinions on charity activities. The dinner is deemed as one of the most important events in helping Chinese people learn more about charity. Sun Culture Foundation organized “From Success to Significance – China Philanthropist Forum” together with The Carter Center on December 13, 2012 under the theme “Partnership: Sustainable Charity”. Mr. Carter, former U.S. President and Founder of Carter Center, and Mrs. Rosalynn Carter, Co-founder of Carter Center, were present at the forum and the charity dinner the same day. Early education plays an important role in children’s growth. Sun Culture Foundation started working with UBS Optimus in 2012 to provide early education to children of migrant workers to ensure healthy mental and physical development. Pilot projects are in progress in Beijing and Chengdu aiming at developing curriculums based on actual needs of such children. The experiment is expected to help find effective ways of early education management for children of migrant workers. The results of the pilot projects will be assessed to provide foundation for further trials in the field toward a wider scope. Bruno had his book The Role of Media to China’s National Status published in 2000. He was appointed as a Director of Europe Photographers Association in 2007, and had his personal collection On the Road: Landscape Photos by Bruno WU published in 2012. The collection has more than 200 photos taken by Bruno himself, and was well received by people in the circle of photography. Bruno accepted the offer by Tsinghua University in 2009 to act as a specially invited professor at the Center for International Communications Studies of the School of Journalism and Communication. 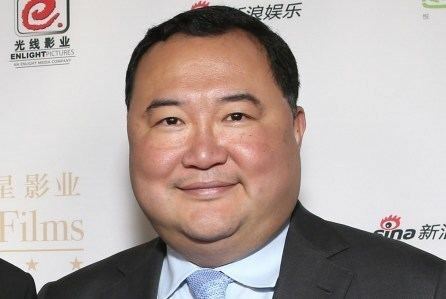 Bruno WU was named Chairman of the 29th iEMMYs Festival in 2003 with an initial mandate of two years as recognition of his contributions to the media industry. He was also appointed as a member of the international board of Museum of Television & Radio in New York & Los Angeles. In October 2007, he was designated by Prince Charles to become a member of the Global Rainforest Protection Committee under the Prince’s Charities Foundation. He was honored as one of the “Annual Business Leaders in China” at the Sino-Europe Global Business Forum held in Lisbon, Portugal in 2009. He was also given the “Super Media Star Award” issued by Hong Kong & Macau Distinguished Person’s Society in October 1998.